In the field of cosmetic dentistry, function and aesthetics are combined to create beautiful, healthy smiles. Although cosmetic procedures can correct a number of issues, our San Jose cosmetic dentistry perform dental treatments that are designed to positively impact our patients’ oral health. San Jose Cosmetic dentist, Dr. John Vu, offer a variety of cosmetic treatments in our relaxing dental office, using only the very best in cosmetic dental technology and products. Dr. Vu and his professional team provide long-lasting solutions to a wide range of dental issues. From teeth that have been discolored and stained, to teeth that were damaged through trauma or disease, our services help rebuild patients’ oral health with gentle, quality care. 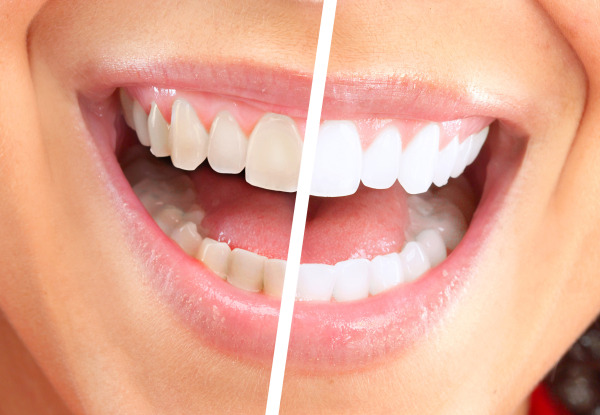 Teeth Whitening – Discolored teeth are a common issue, but regaining a bright, attractive smile is easy with teeth bleaching delivered in-house at our San Jose dental office. At Winchester Dental Place, we use the BleachBright teeth whitening system, which has proven to be highly effective in removing even the darkest enamel stains with immediate results. Veneers – Veneers are thin shells of tooth-shaped porcelain that are bonded to the surface of teeth. Veneers are an ideal solution for teeth that are misshapen, cracked, heavily stained or worn down. Veneers are customized to blend in with other existing teeth, while creating a uniform, natural looking smile. Total smile restorations entail a comprehensive plan that includes several cosmetic procedures and gum disease treatments. Patients with multiple dental conditions receive any necessary corrective treatment prior to teeth whitening, dental implant surgery or veneer placement in order to build a healthy foundation for long-term wellness. The smile reconstruction process results in a better overall oral health and improved long-term oral function – biting, chewing, speaking and smiling will no longer be a challenge. For more information on our cosmetic dentistry solutions, or to make an appointment, please contact our San Jose dental office today.